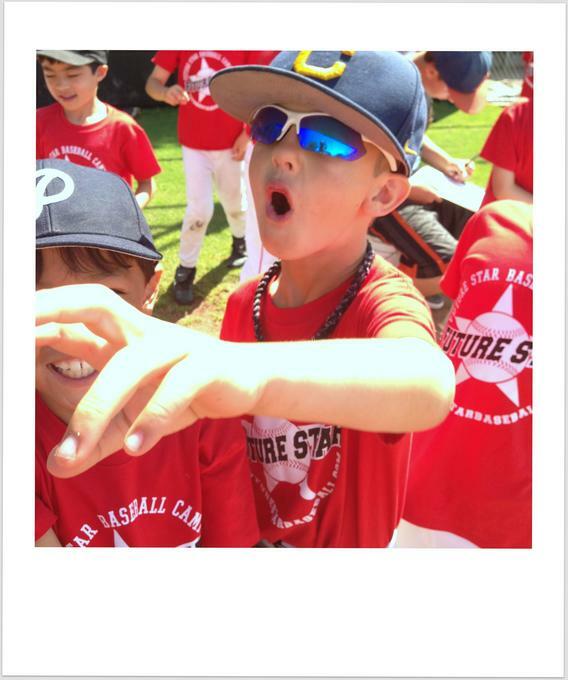 Future Star Baseball is dedicated to improving individual performance in baseball. We believe that better skills bring greater enjoyment to the game for the players and their families. 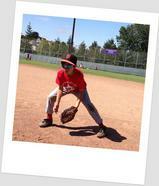 Our programs provide a fun, focused and positive environment for skill development. 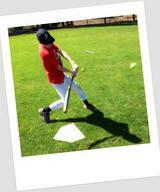 At our facility we concentrate on hitting, pitching, and understanding the game. The benefits of all-around physical fitness are stressed. Join us and see how we deliver professional-level coaching and non-stop fun to kids of all ages. See our after school classes and clinic schedule. The Role of Sports in Childhood: Why play sports? Besides benefits to health and fitness, there is a lot to be gained from sports. Children learn the value of practicing to improve-- a lesson that translates well into other areas of life (including school work). 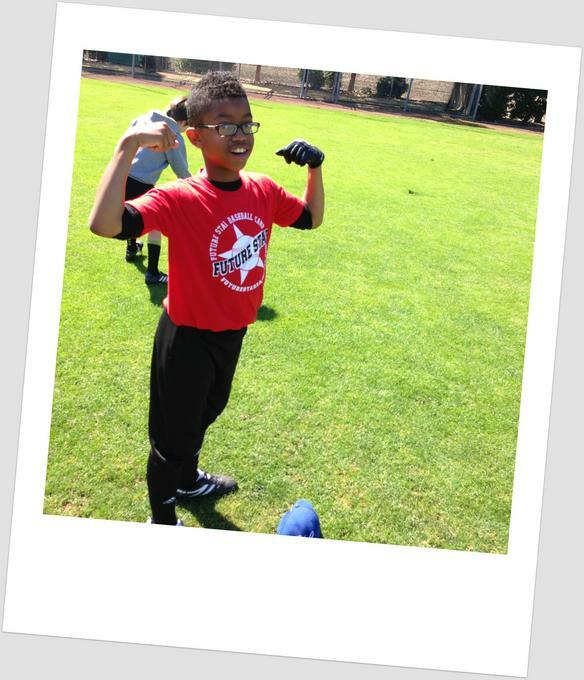 Sports ability is also an avenue for many kids to develop an identity and self confidence. Confidence achieved through sports, even at an early age, contributes to confidence in other areas, helping to make kids successful in everything they do. 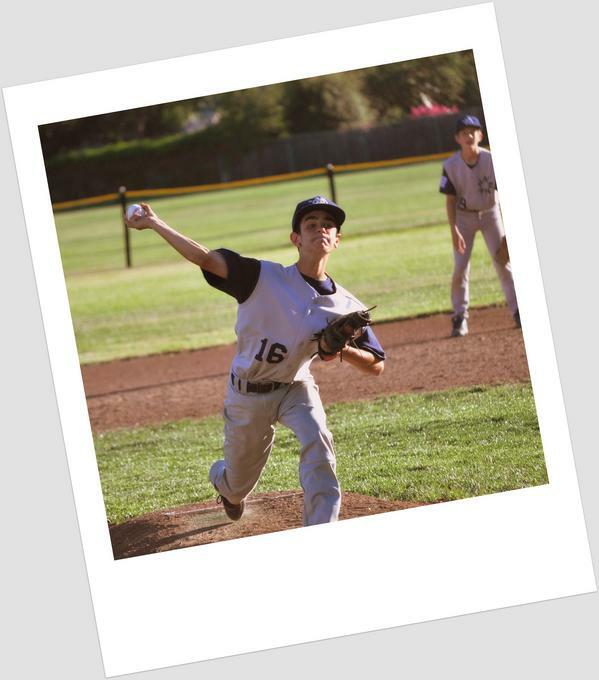 At Future Star Baseball, we work with students to focus on improving their personal physical skill sets. At this same time, we consciously aim to instill a self confidence that will follow and support the player in endeavors beyond athletics.